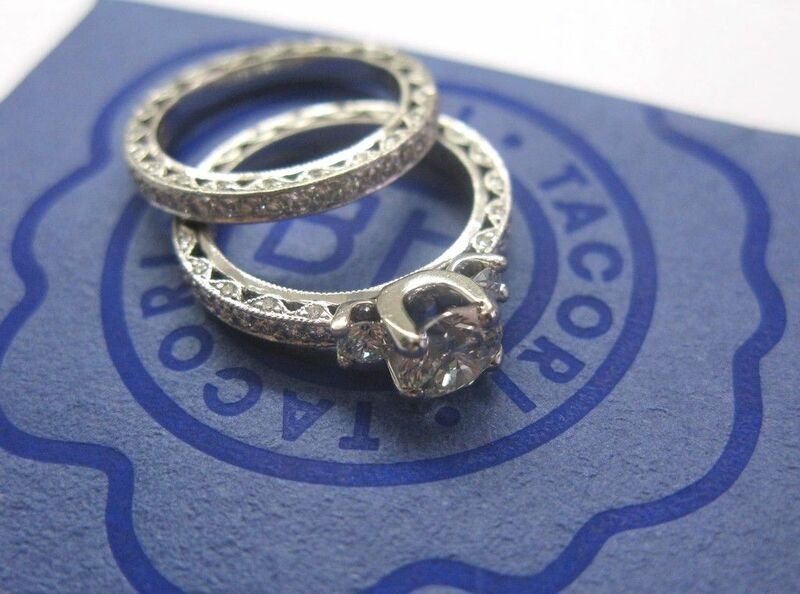 Here is a Fine Tacori Platinum Diamond Wedding Set. Made from Solid Platinum 950 and weighs 10.6 grams. 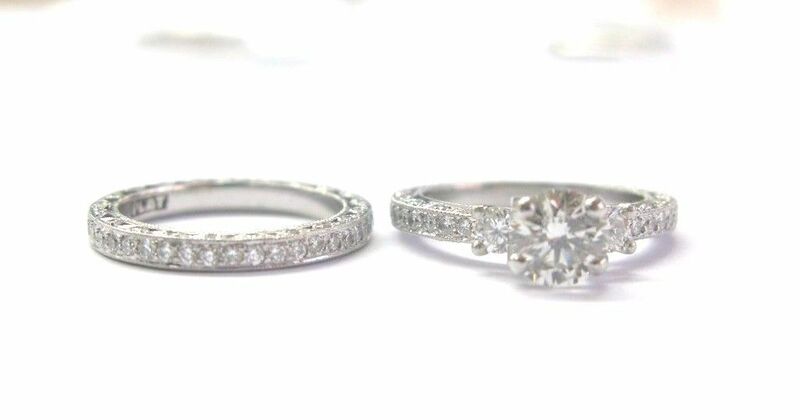 At the center of the main band you are looking at a 1.07Ct J Color SI1 Clarity , on the sides Two Natural Round Brilliant Diamonds that add to 0.40Ct, and .65Ct of Natural Round Brilliant Diamonds going all the way around. 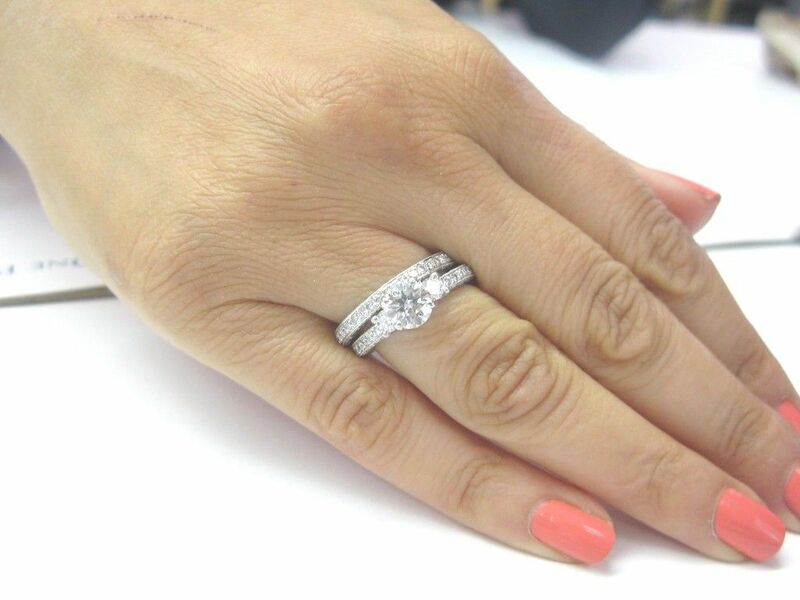 The wedding band holds 0.75Ct of Natural Round Brilliant Diamonds that go all the way around as well. 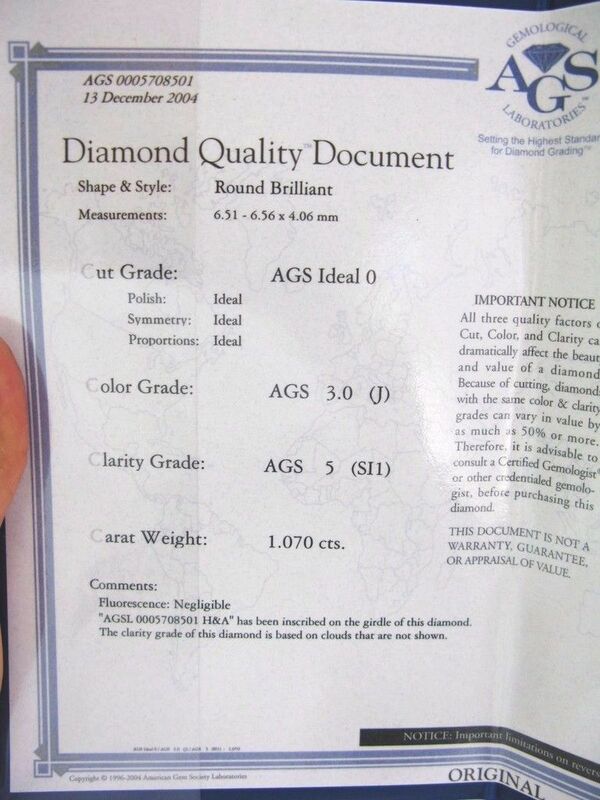 All of the Diamonds are F-G Color VS2 Clarity ( except the center ). 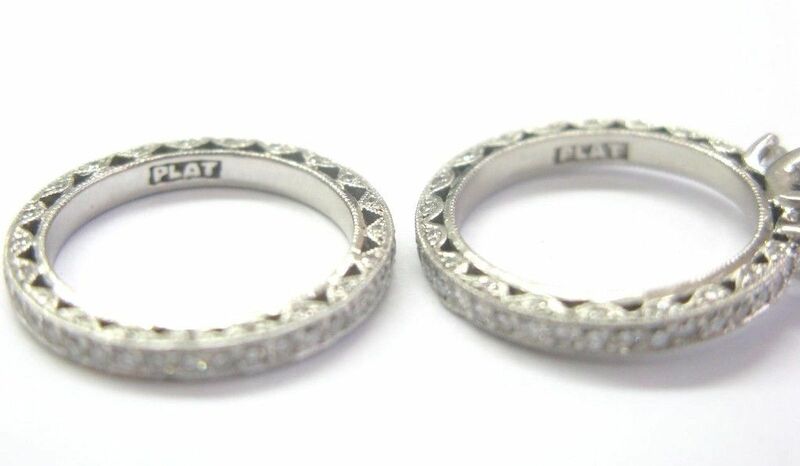 Excellent Workmanship, Excellent Condition, & Gorgeous Set! 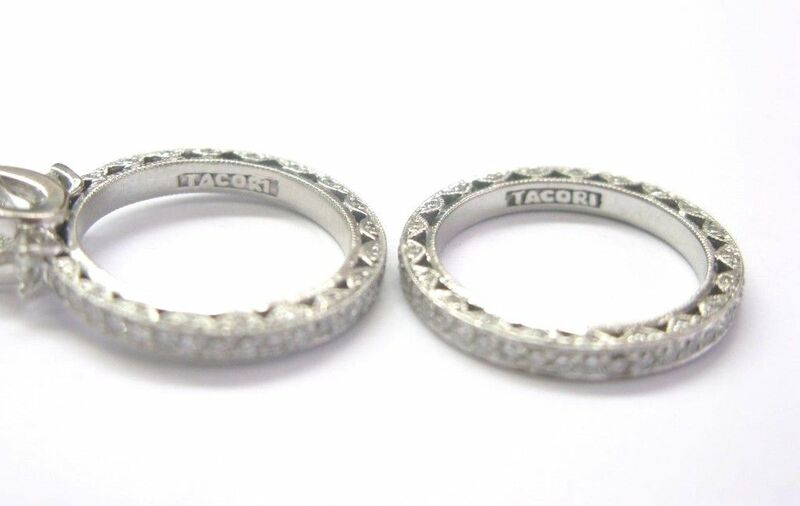 Hallmarked PLAT, TACORI. 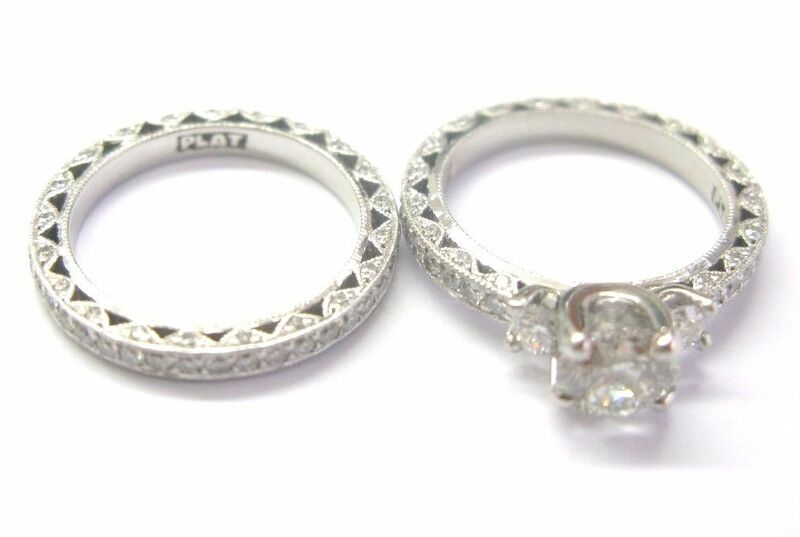 Both rings are a size 6 and can not be sized. 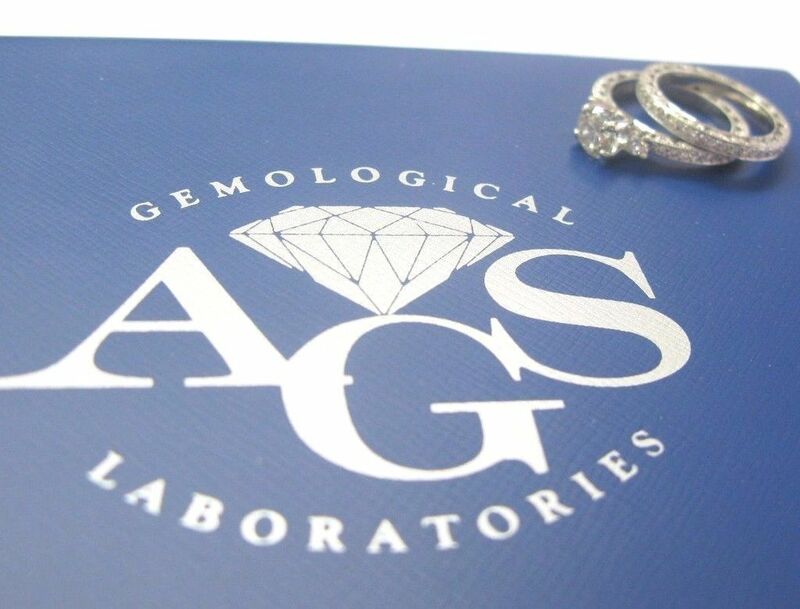 Comes with a AGS Diamond Certificate for the center stone, and a nice jewelry ring box. Retail $14,250 + Tax!